Firstly - WHO & WHAT is RedBubble ? appropriate, that is for the artists, whose images, they share. 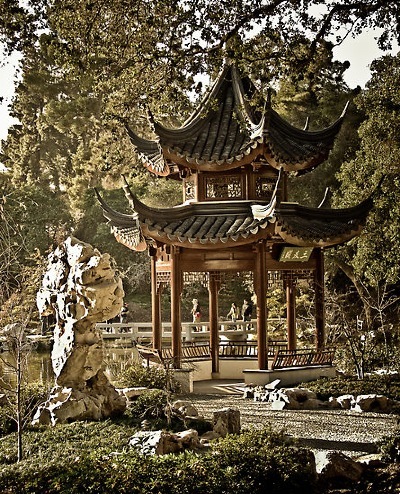 The above, are permitted images, that are but a few, of the many Chinese Garden Creations - on RedBubble. We are currently awaiting further RedBubble content, that can be featured in this section.